Vanuatu has appointed the country's first ever High Commissioner to New Zealand. The Daily Post reports that Johnson Naviti, who is a former director-general in the Prime Minister's Office, has been chosen for the post. 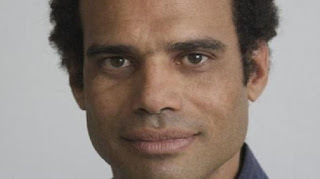 The Foreign Minister Ralph Regenvanu says New Zealand is not only a good friend to Vanuatu but also a very important partner, especially after the two sides signed the seasonal work scheme RSE in 2007. New Zealand employs 4,000 ni-Vanuatu workers under the programme and Mr Regenvanu says the time is right for the first Vanuatu High Commissioner's Office to be opened in Wellington.